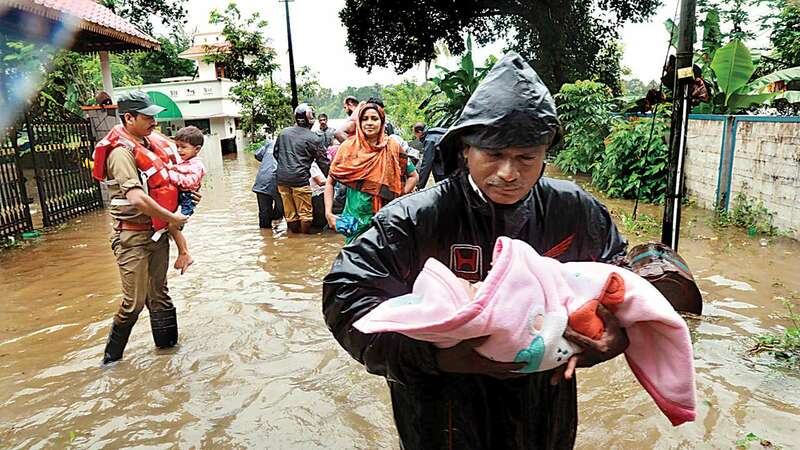 As you may be already aware, the state of Kerala has been bashed with heavy rains and is suffering from catastrophic floods for the last couple of weeks. More than 300 people lost their lives and hundreds of thousands have lost their homes and livelihoods. Close to a million people are living in flood relief camps. For the first time in the history 30+ reservoirs of the Kerala state are opened as they got filled and that caused additional flooding in the downstream areas. The devastation caused is unprecedented and never seen before. The floods destroyed crops and infrastructure to an unthinkable extent. At this hard times, NRIVA is organizing this fundraiser to collect donations from the kind-hearted members to support the rehabilitation efforts. Let’s all join together to Save Kerala. Donate Now! Click on the donate button to go the donation page and choose ‘Kerala Flood Relief‘ under ‘Donation For‘ field. Each and every donation counts during this difficult moments. Please donate generously! 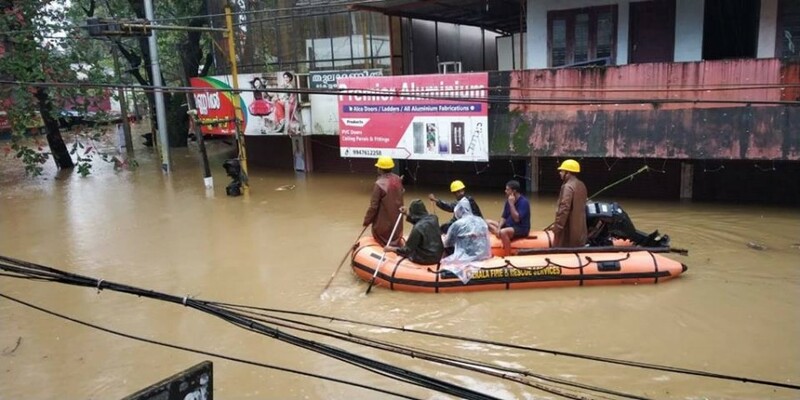 NRIVA has set up a Flood Relief Fund to accept donations to support relief and recovery efforts related to the 2018 floods in Kerala. With your support we can make a difference. Please join us. Thank you. To get latest updates, sign up for our newsletter.